Jostle makes the list of fastest growing companies in BC! For the second year in a row, Jostle has made Business in Vancouver's list of fastest growing companies in BC! August 24, 2018—Vancouver, Canada—We’re excited to announce that Jostle Corporation has been recognized for the second year in a row as one of the fastest growing companies in British Columbia, placing second on Business in Vancouver’s list of the Fastest-Growing Companies in BC for 2018. The list ranks 100 BC-based organizations by percentage growth in revenue between 2013 and 2017. Over that period, Jostle’s revenue increased by 2,156%. Jostle is a Vancouver-based tech company and the creator of a cloud-based employee intranet that’s achieving user engagement rates 5X industry norms. 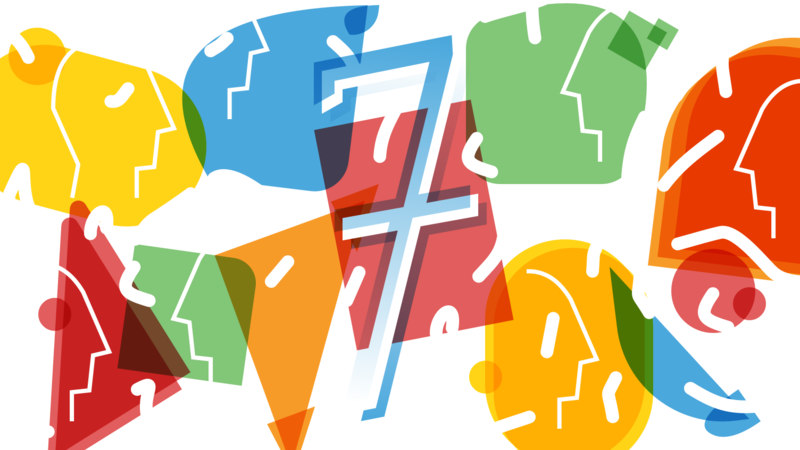 Jostle found success by resisting the fad of the enterprise social networks of the early 2010s, which tried to recreate the world of social media in the workplace. 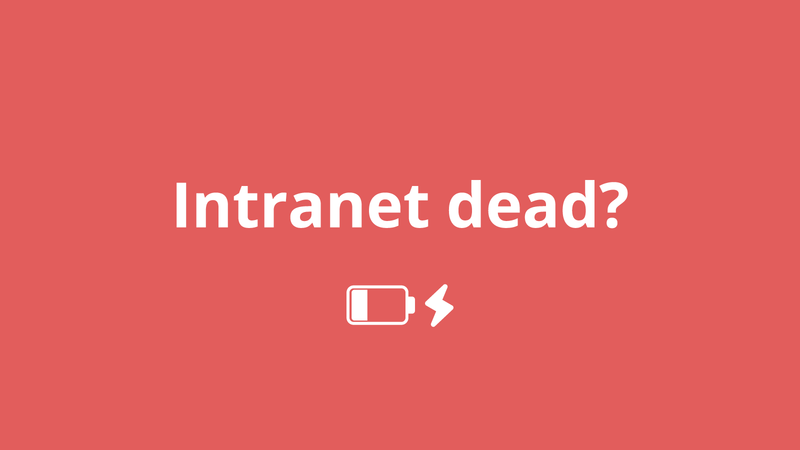 These intranets fell out of vogue because their noisy nature hindered employee collaboration and lacked work relevance. We’ve remained committed to improving the employee experience and creating strong workplace culture, releasing product updates that catered to these core areas. We’re not the only company on the list that’s stuck to its vision to achieve exponential growth. Several tech companies on the list are renowned for staying true to their vision amidst a crowded marketplace. Congratulations to everyone on the list and thank you for contributing to our vibrant economy. On a lighter note, we’re thrilled that Earnest Ice Cream, another company that has stuck to its vision and reaped the rewards, also made the top 5. Earnest’s fine products will continue to fuel Jostle’s growth and employee happiness for years to come. Jostle Corporation is the creator of a new kind of cloud-based employee intranet. Our People Engagement® platform is helping organizations around the world become extraordinary. It creates connected and vibrant workplaces by engaging employees, enabling communication, and driving workplace culture. Our 500+ customers achieve employee participation rates of over 85%—that’s 5X industry norms. We think that’s extraordinary.